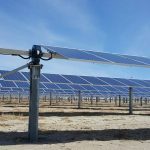 We provide multidisciplinary plan review services for electrical, structural, civil solar design packages. 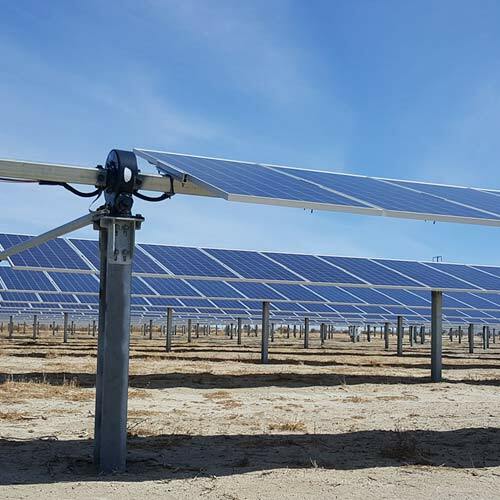 As a project advances into the design phase, this independent review reduces schedule risk by ensuring the plans are coordinated, code compliant, and meet contract requirements before they are submitted for permit. This also provides an opportunity to provide feedback to the design team on design optimization. 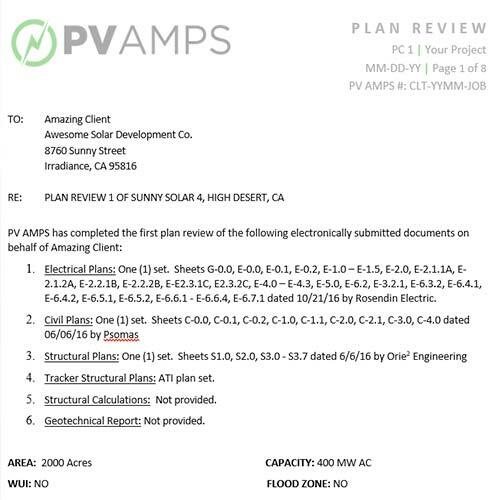 Our firm’s quick plan review turnaround time keeps your project on schedule. 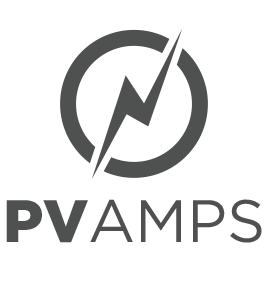 PV AMPS’ plan verification and pre-submittal comments allow your team to correct for any submission package errors, thus avoiding a permit bottleneck. We limit incomplete submittals, permitting agency miscommunications, and trips to the AHJ, keeping the projects’ schedule on track. 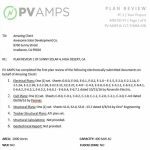 PV AMPS independent review can identify plan coordination issues in advance. Contact us to make sure your permit package are ready for submittal.